Is it not a pleasure to read a purpose driven short story which helps you explore those dark alleys of society which have yet to see the light of “not being taboo”? Heena Jadav opens up a world in just a few pages, a world where a girl faces a monster in no other form but that of a fatherly figure of a priest, and finds a savior in a very unlikely place. In several short stories one usually fears that the dots may not connect, it may not unfold coherently; while reading the “Invasion”, I felt it might be so with this as well. But Heena has proven herself to be masterful at the art of going inside the mind of a girl and unfolding those dilemmas which few can understand. As I finished the story, I found myself chuckling at the way she carried the plot AND LOVED the way she brought forward the issue that people try not to talk about. You go into the mind of a girl named Gauri who belongs to a religiously devoted yet unprivileged family of Managua city. She then faces the worst imaginable fate any child can face and yet so many children in the society do; she overcomes it in an awe-inspiring way but sadly very few actually do. I’ll not give away the plot of the story as it will take away its taste. It’s a short story; one which you can grab, read in a few minutes, and feel a little bit wiser afterwards. Amazing work Heena, THANK YOU for bringing this story to us. 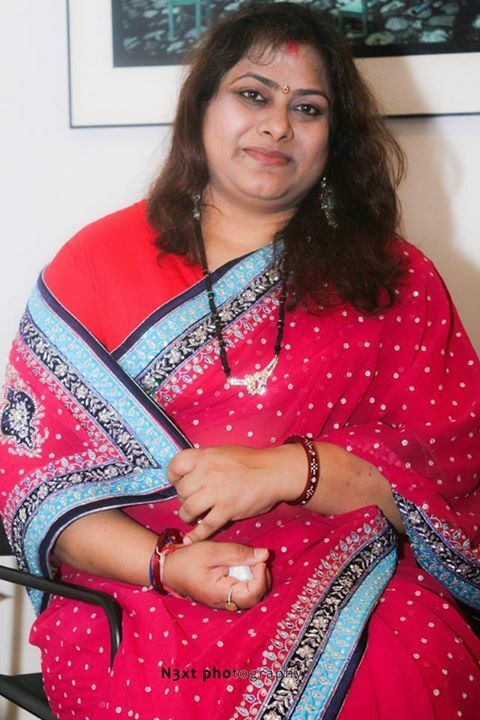 Author: Heena Jadav Sunil is the author of first ever English Fantasy Romance novel, namely “Equinox”, by any Pakistani author. 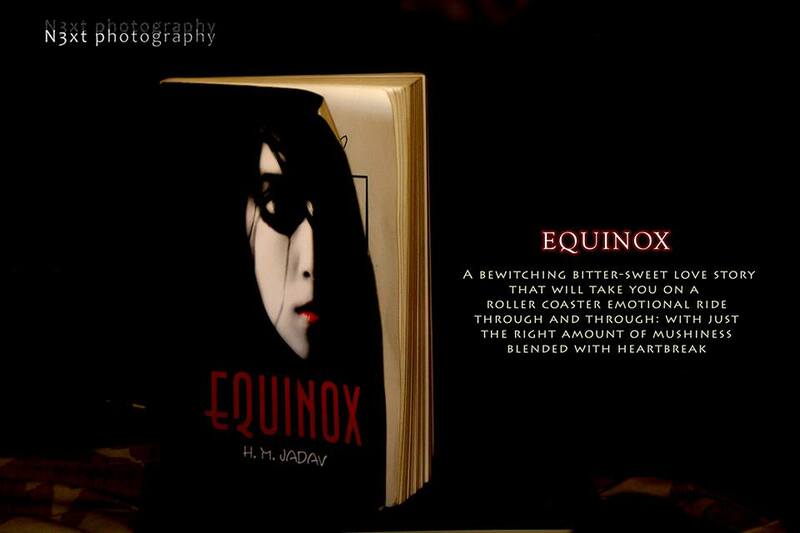 Being a pioneer in this field, she has also written some short stories and is working on the sequel of Equinox.